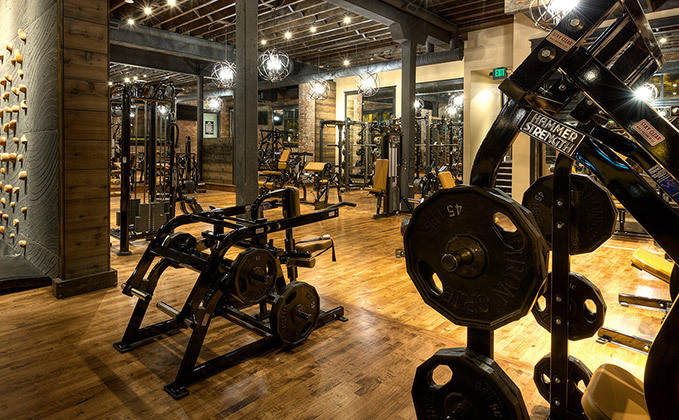 Olympic Athletic Club is the finest fitness gym in Seattle, WA., located in Ballard, WA. 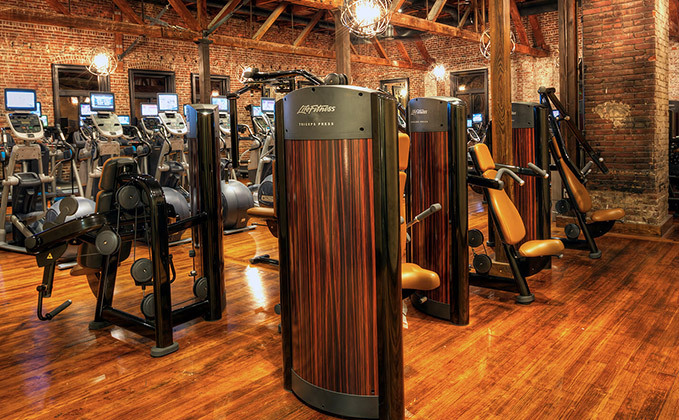 Your gym membership includes our beautiful facility that gives you access to the latest in cardiovascular and weight training equipment, an extensive variety of group exercise classes, two swimming pools, court sports, and spa-like amenities, including men’s and women’s private steam rooms, saunas, and hot tubs, which are all available to Club members, 24 hours a day. 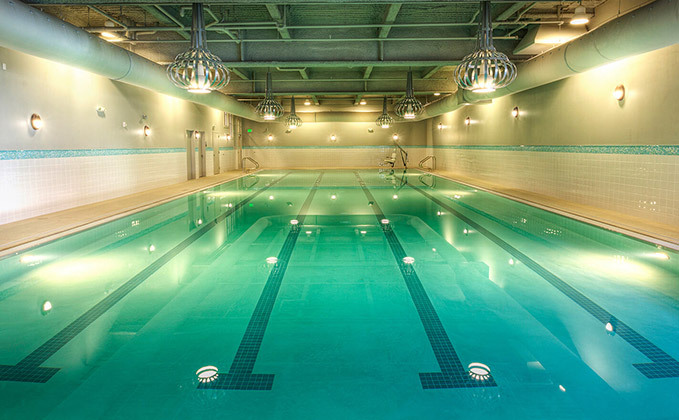 Olympic first opened its doors in 1979 and has since grown to become one of the premier health clubs in Seattle. 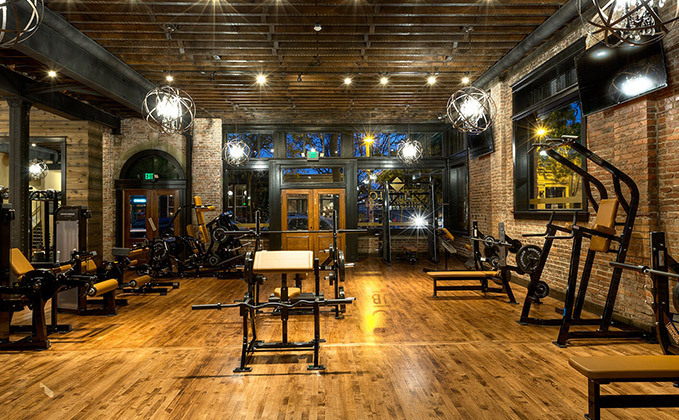 As we have grown over the years, we have established an identity that is distinct among the many gyms near Seattle, WA. The Club is a very comfortable place where members can be themselves. 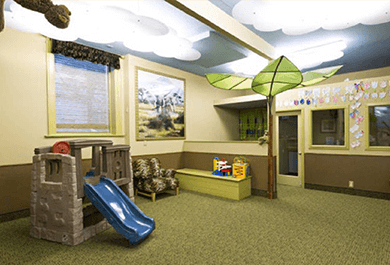 We have always been committed to provide a clean and well-maintained atmosphere with a staff that is friendly and accommodating. 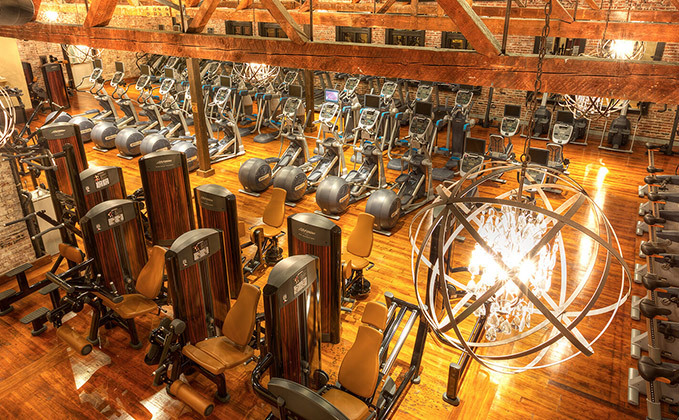 If you’re searching for a health club gym in Seattle, WA, stop by Olympic Athletic Club. 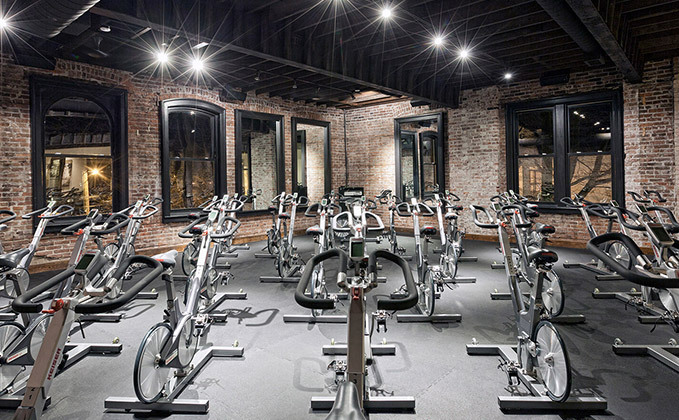 We’re certain you’ll feel right at home with our unique history, convenient location, and unmatched array of fitness and health amenities. Call 206-789-5010! 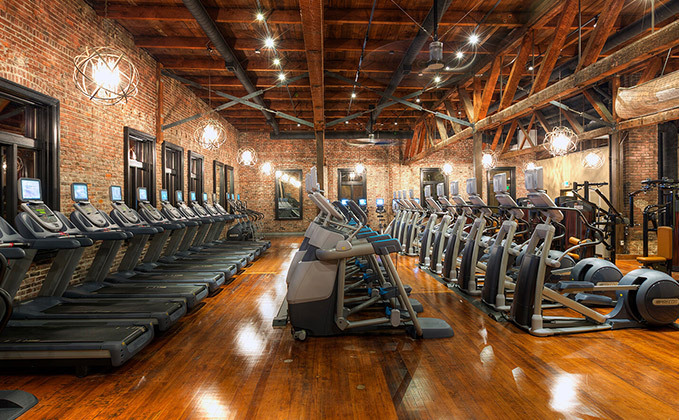 Olympic Athletic Club occupies a classic 1890's brick building located in historic downtown Ballard. 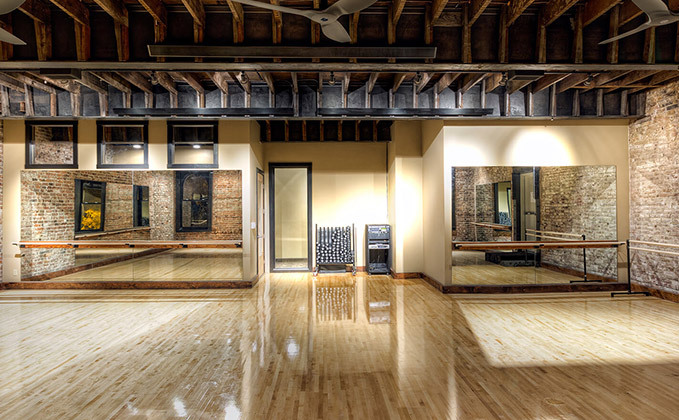 The charm of the original architecture, including the large windows, exposed brick, and high ceilings provide a spacious, unique, and comfortable setting. The building itself has had a colorful history and many incarnations. 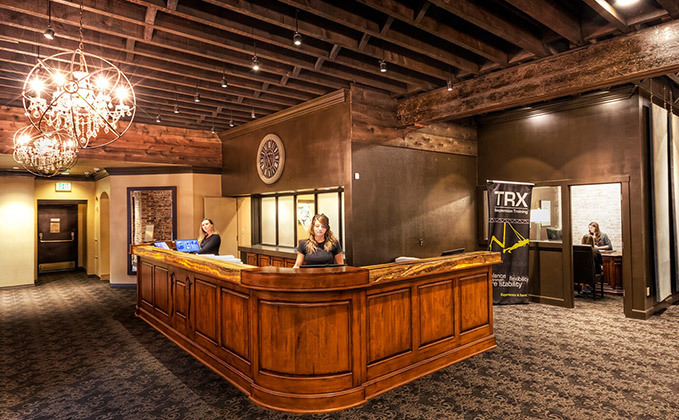 From its early days as a hotel and the first Ballard Post Office, a speakeasy and card room during prohibition, and, later, a bank and an Elks club, its walls have a million stories it could tell. 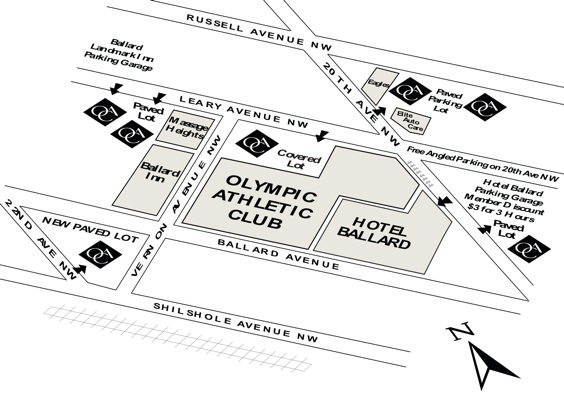 A local gathering place for over 100 years, Olympic continues the tradition by providing state-of-the-art facilities with a variety of amenities, activities, and services for people of all ages.